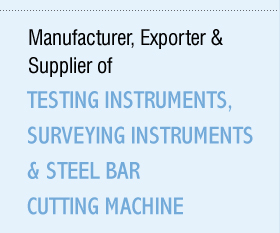 We, Entek Instruments India Pvt Ltd, are involved in manufacturing and exporting of a technologically advanced range of Testing Instruments, Surveying Instruments & Steel Bar Cutting Machine. These are acknowledged for easy operation, high performance and for providing accurate testing results. These are developed as per set industry standards, so as to ensure that the equipment is durable and has longer service life. 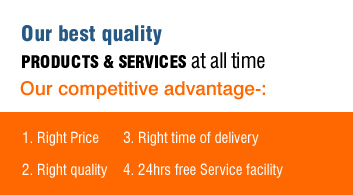 By offering quality products, we have been able to meet the requirements. Exporter, importer, trader and supplier of high quality testing equipments of construction industry. Specialized in the supply of laboratory equipments on turnkey basis. 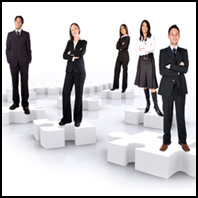 Known for delivering accurate results and are capable of rendering years of services to our clients. Design, create, develop and manufactures construction materials testing equipment, and provides tailored solutions to customers. Firmly and constantly strive in supplying only top quality laboratory equipment, which are accurate and reliable.